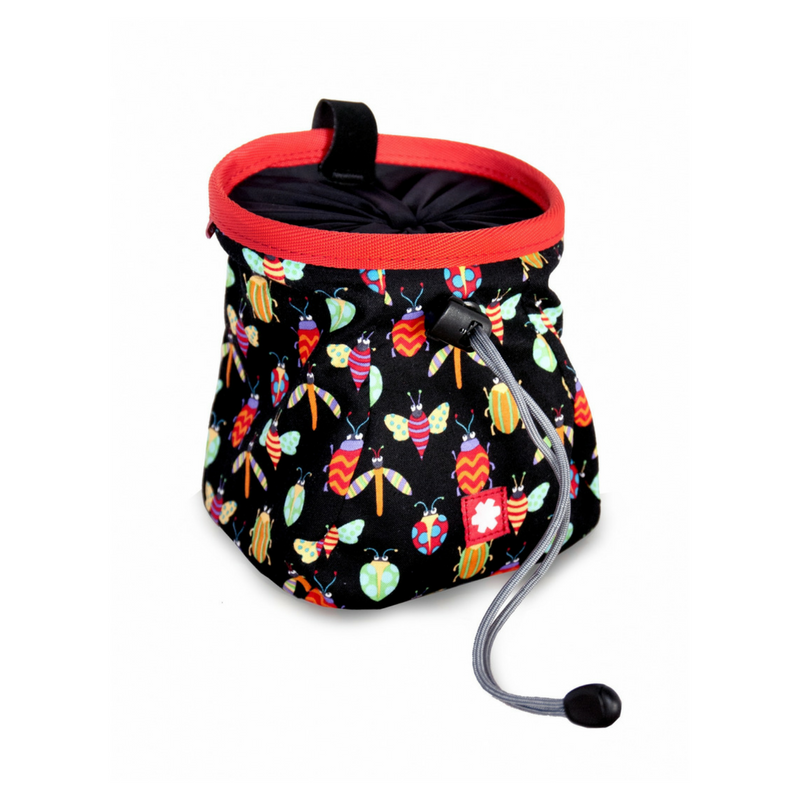 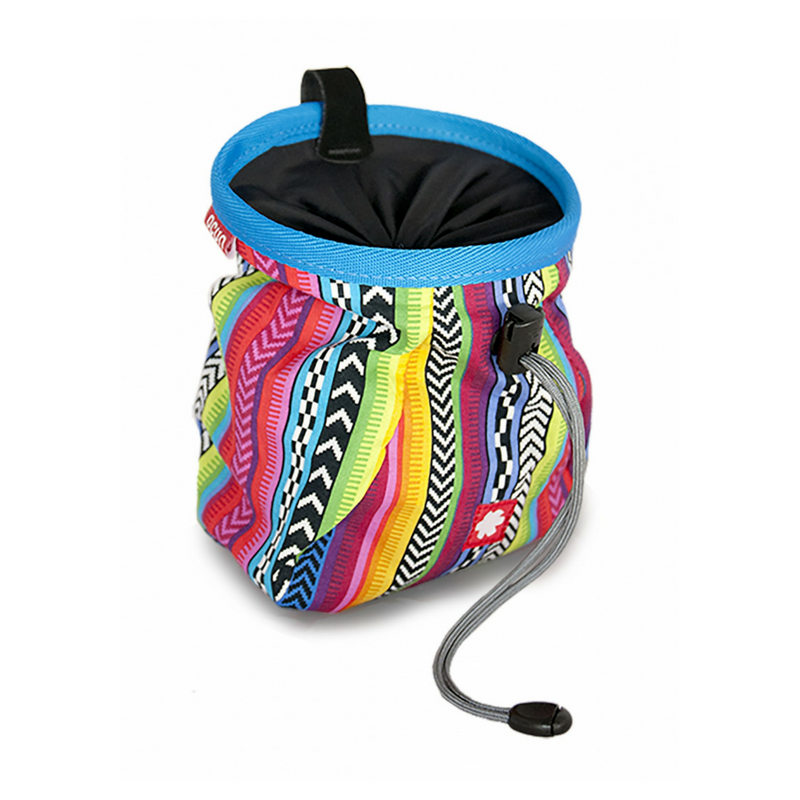 The Ocun Lucky Chalk bag comes in a wide variety of fresh design patterns. 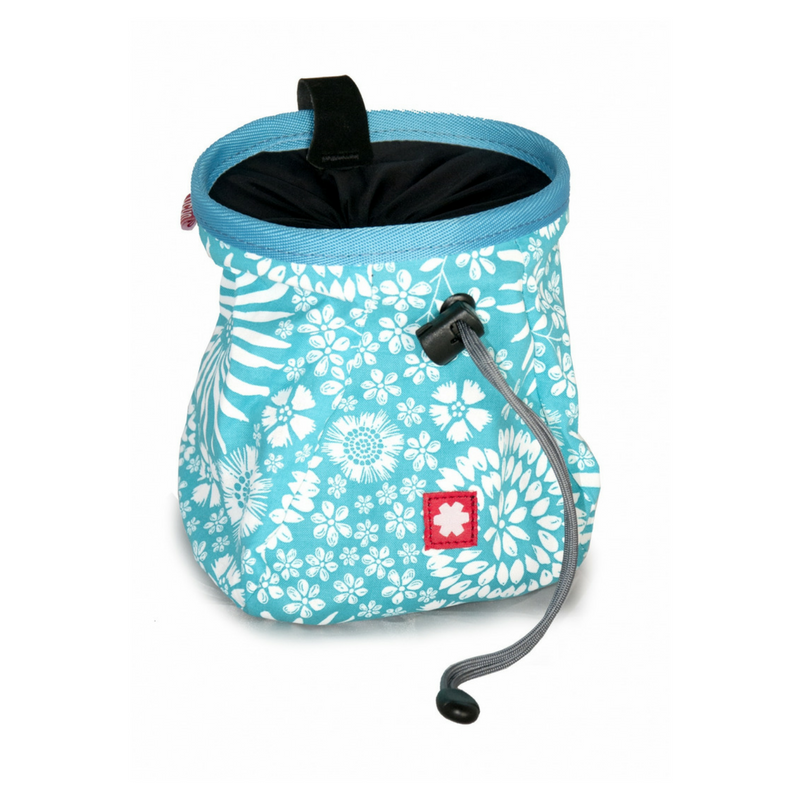 Lucky is our collection of chalk bags for crushed chalk available in variety of colourful design patterns using fresh colours. 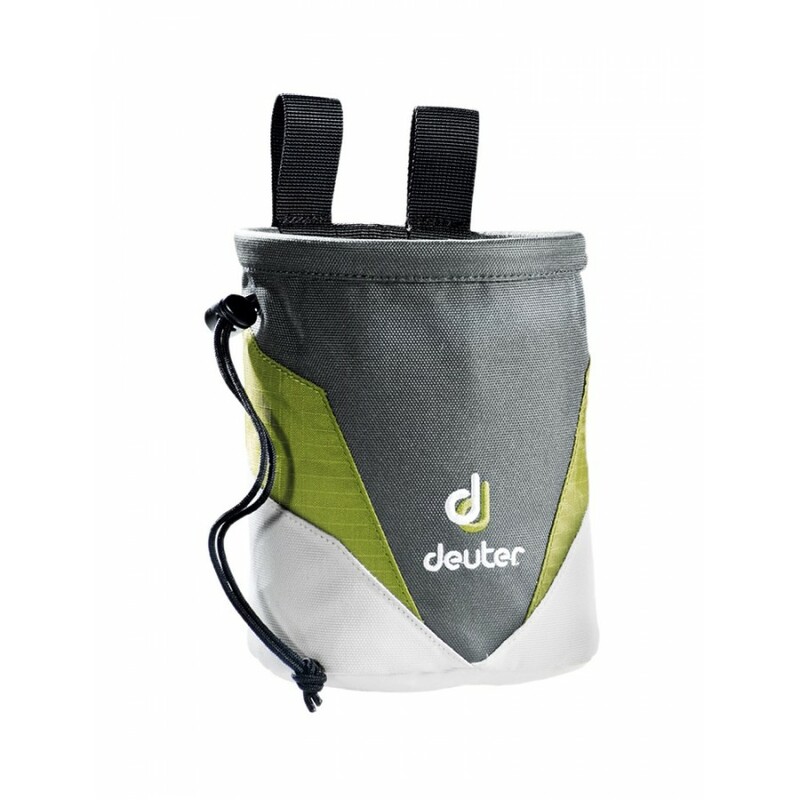 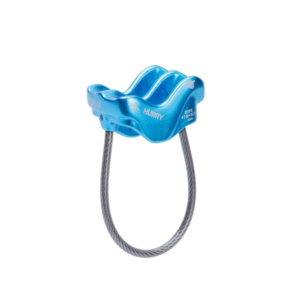 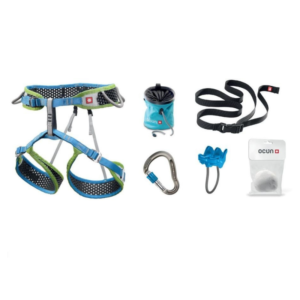 The chalk bag also includes a chalk bag belt and has an integrated loop to hold a chalk brush.